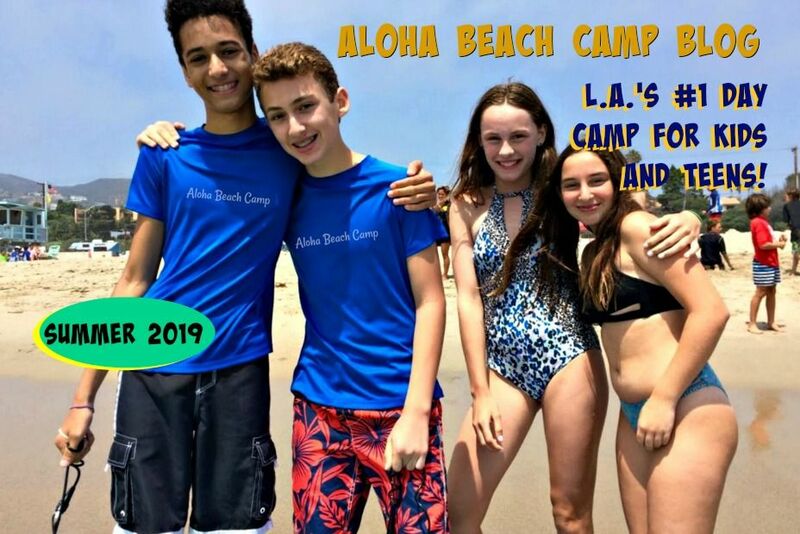 Just wanted you to know about Aloha Beach Camp's page on Facebook. Visit us there to get camp regular updates, watch videos, become a fan and more. 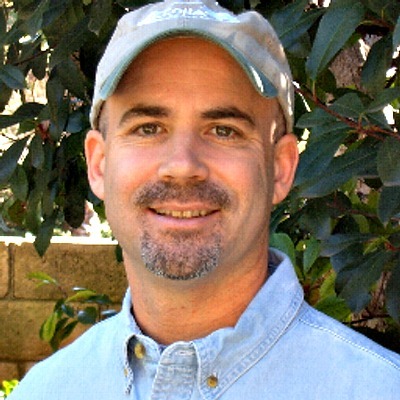 I also have a personal Facebook page, so come on over and say hi! We can even sign up to be friends...It's fun! Here's a link to my personal Facebook page.